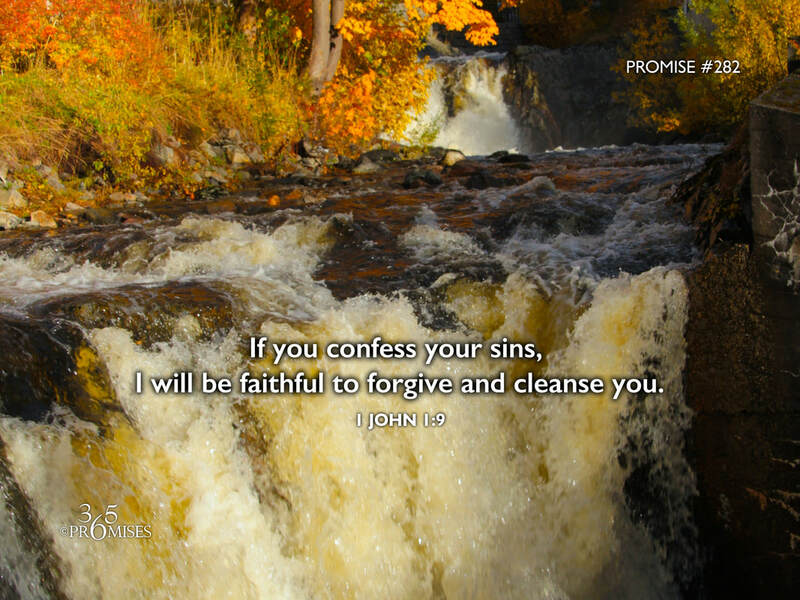 If you confess your sins, I will be faithful to forgive and cleanse you. God is faithful. God is just in all that He does. God promises to forgive our sins and cleanse us from all unrighteousness. All that He requires is that we trust in His goodness and risk exposing our heart to Him by confessing our shortcomings. When we confess our sins, we are vulnerable and honest before our God and Father. When we confess our sins to God, we openly declare that we are relying on His mercy to cleanse us from all unrighteousness and that we can't do it ourselves. It takes faith and trust to live a transparent life before God, but that is the pathway to real freedom. When we keep things in the dark, those things have power over us and will keep us enslaved in one form or another. When we bring things into the light that lurk in the shadows of our heart, we experience new found freedom over those things. When we are vulnerable and honest before God, compassion rises up in His heart towards us because He understands our frailties. The confession of our sins is for our benefit, not His. He has already dealt with the issue of sin that once separated us through the shed blood of Jesus... once and for all! All God wants is for us to be completely free! Free from a guilty conscience and free from condemnation and the accusations from the enemy! So if there is anything that is keeping you from experiencing the intimacy of being with your Papa God, be assured in knowing that He is faithful and just to forgive us and cleanse us from all unrighteousness!